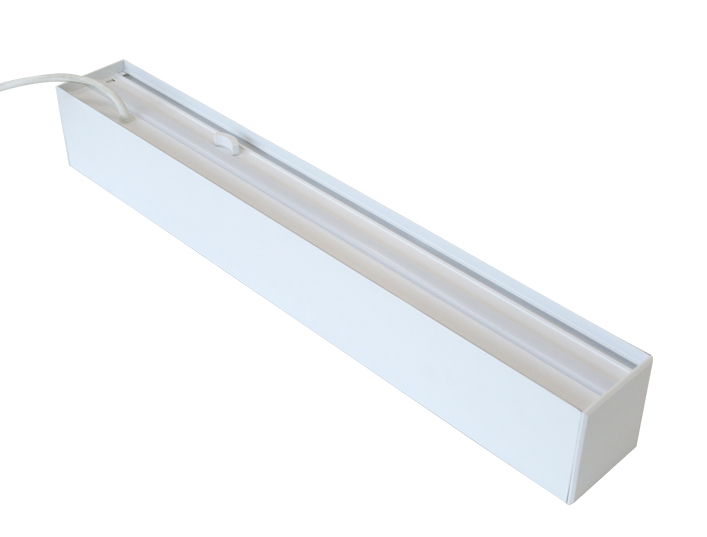 LOEVET 100mm Diameter 20W,40W,60W,72W Suspended Linear LED Tube Light different from normal linear LED lights at structure: separated light body and base by a switch. 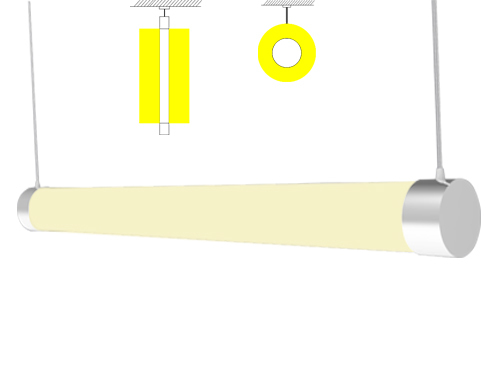 Light body can be mounted into those existing bases directly. 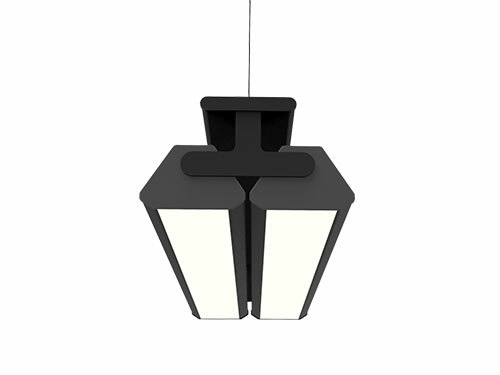 Available in 20w, 40w, 60w and 72W. 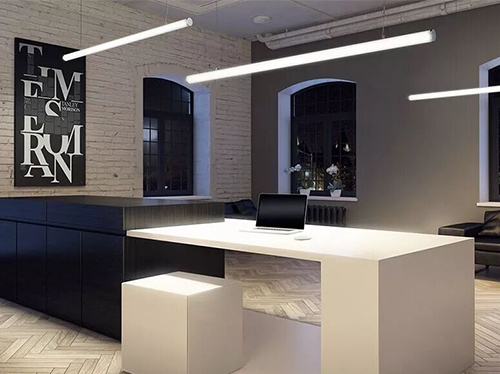 Loevet linear led tube light with 360 degree beam angle, with built in constant current power supply, powered by Epistar SMD2835 LED chips, linear suspension mounting either in vertical or horizontal direction, suitable for modern decoration, office lighting, bar, club etc. 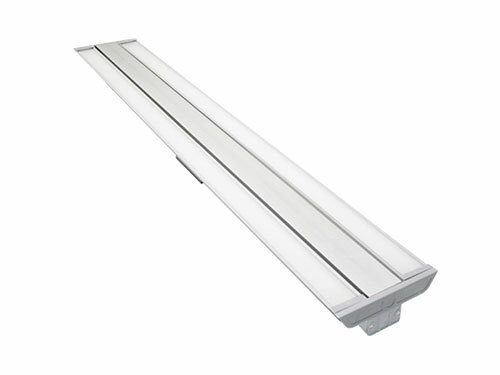 Shenzhen Loevet Co.,Ltd is a professional suspending linear LED tube light manufacturer from China, we offer high quality CE, UL approved linear LED tube light at cheap price with low MOQ required. 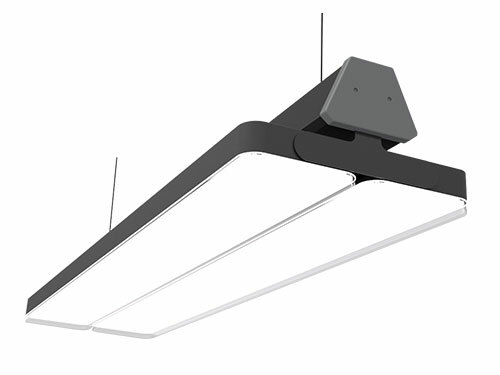 We also act as an experienced OEM factory who has strong develop ability to provide solution for customer’s project lighting. 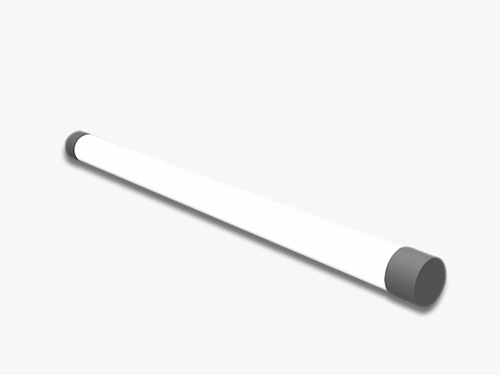 If you are looking for a reliable linear LED tube light supplier in China, Loevet is the right choice for you. 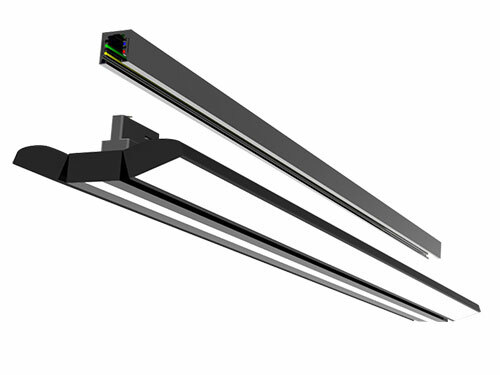 Various specifications: the normal size is : 500*Ø 100 mm, 1000*Ø 100 mm,1500*Ø 100 mm and 2000*Ø 100 mm . Custom jobs are available for meeting our clients different requirements.